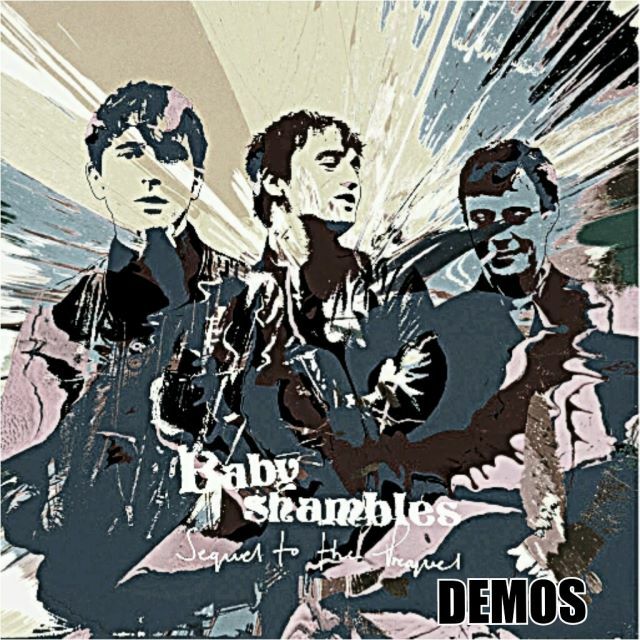 The EMI studio demos are some very early Libertines demos, recorded for, and funded by, EMI (who were interested in signing the band at the time) in early 2000. This session, along with the sessions from the Odessa studio, make up most of Legs XI. Both tracks that were recorded in this session ended up on Legs XI, and so both of them are available to fans, even though the EMI studio demos never technically leaked. 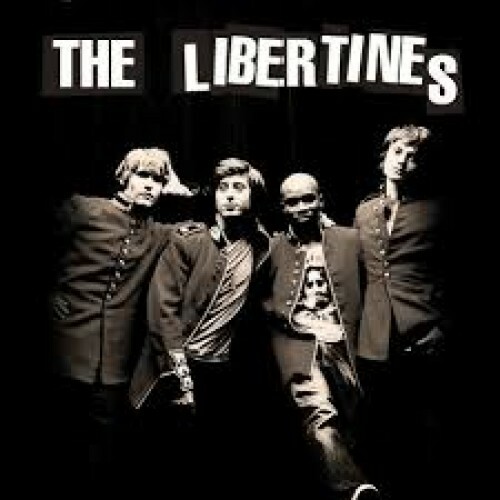 The track Sister Sister is the only known track recorded by The Libertines that Hassall (their bass player) wrote, and where he is featured on vocals (there are songs such as a cover of Eight Days a Week and a version of Can't Stand Me Now in which he takes backing vocals, however). Sister Sister went on to be recorded by John Hassall's new band Yeti, many years after this session.